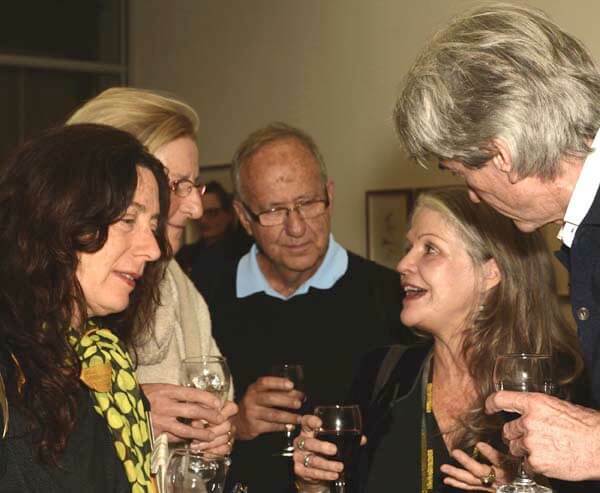 It was a wonderful opening to the latest Deborah Bell exhibition Invocations to the Plate, at our Parkwood gallery on Thursday the 12th of April 2018. 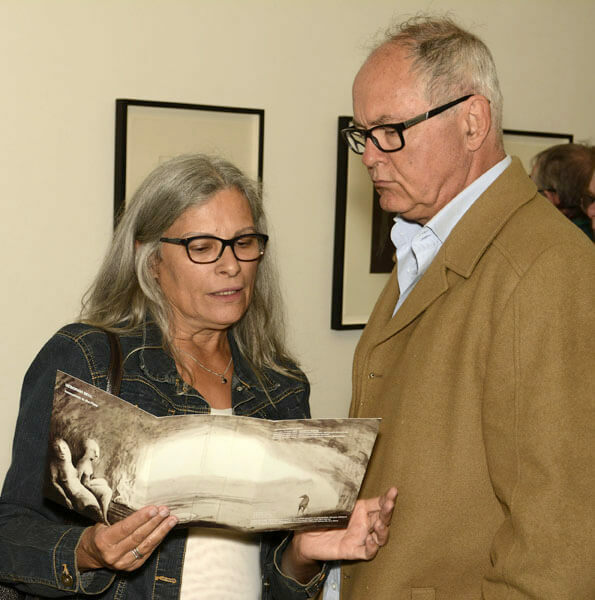 The evening was well attended as friends, family and patrons of Bell were celebrating the diverse artistic achievements in her latest body of work, which includes several new pieces such as the central exhibition piece – She Wolf (2017). 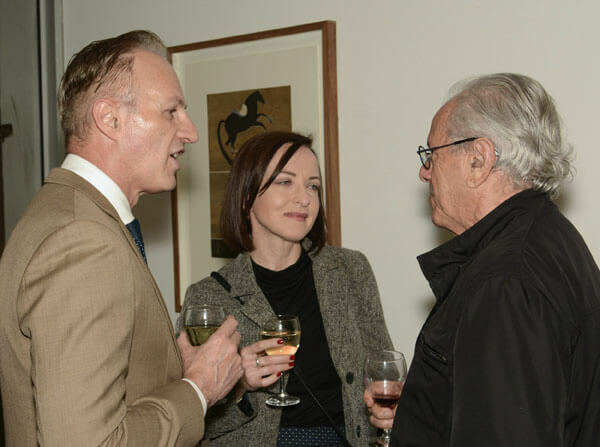 While guests enjoyed David Krut Projects (DKP) hospitality with a glass of wine, they viewed the exhibition of Bell’s works that developed between 2014 and 2017 with master printer Phil Sanders and the team of printmakers at the David Krut Workshop. 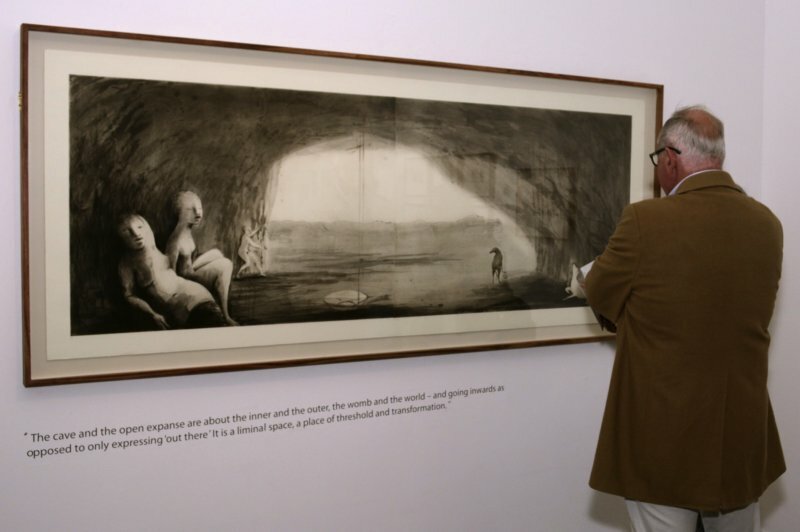 The wonderfully displayed exhibition of ethereal works suitably represents the overall vision of Deborah Bell and the significance of her relationship with David Krut – who has been publishing her work for eighteen years. 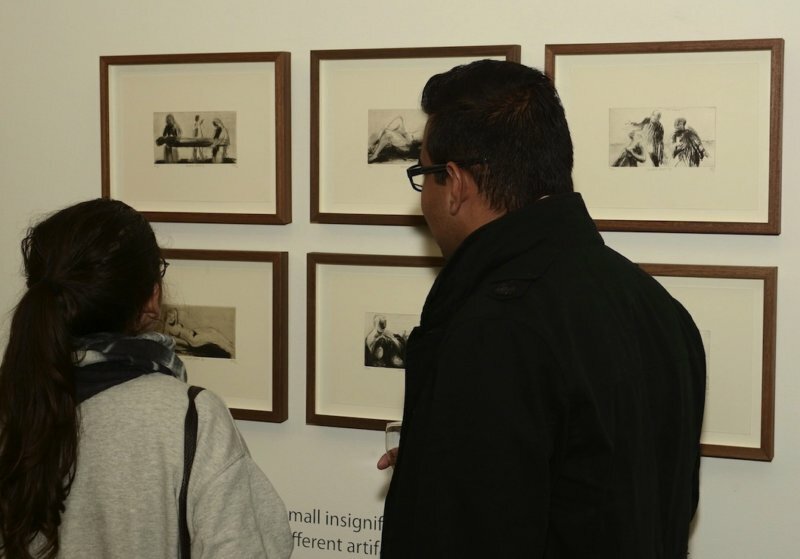 Guests at the opening viewing the Sketchbook series by Deborah Bell. Bell’s work allows the audience to enter her extraordinary vision of the world, giving them insight into her personal interpretations of the collective human experience. The prints lead to levels of complexity in even the simplest composition owing to the depth and warmth created by layering in the printing process. The viewer is able to fully appreciate this upon viewing the works, as well as delve into a deeper exploration of the work itself – reflecting not only on the artists’ intention but also on an internal understanding that may prevail. All artworks are available for sale – click here to view.